Amazon is the unfaltering friend who never gets enough credit. It's been there for us during moments of weakness (read: a 2 a.m. drunk web-surf that left us with "surprise" deliveries a few days later); it's provided us with just about everything we could possibly need (and some things we don't, but reason we do anyway); and with its recent acquisition of Whole Foods, it's given us a break with lower prices for our go-to necessities. But with its obvious strengths come its hidden upsides, like its Launchpad section of startup products and, come to find out, its amazing Korean-beauty section. Today, we're focusing on the latter. Within the pages upon pages of little-known K-beauty goodies are the all-star products with over 1000 positive reviews that deserve a bright spotlight. For more on this treasure trove of skincare, makeup, and miscellaneous tools, take a look at some of the highest-rated and most-reviewed Korean beauty products below. Cleansing oils are widely used in the Korean skincare routine, serving as the first step of double cleansing. While it gets right to work removing impurities, grime, and every last inch of your makeup, it's gentle enough to be used for every skin type. In this particular offering, rice water works to reduce the appearance of pores and fine lines while brightening the skin. It's just about everything you could want in a face wash. 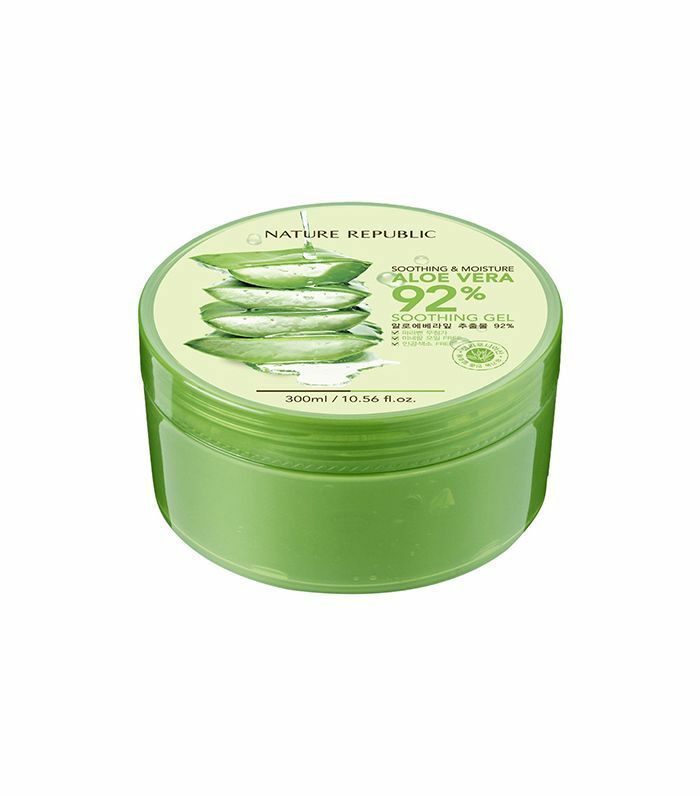 While something as naturally derived as aloe vera gel may not seem like it'd be such a mass hit, this version has sold over a million units and has sold out upward of 30 times. Who says natural isn't better? It's just $7, so pick up your own jar and reap its acne-erasing, soothing, hydrating benefits. Forget harsh beads and grains—all-natural konjac is the answer to sloughing off dead skin without making your skin pay the price. 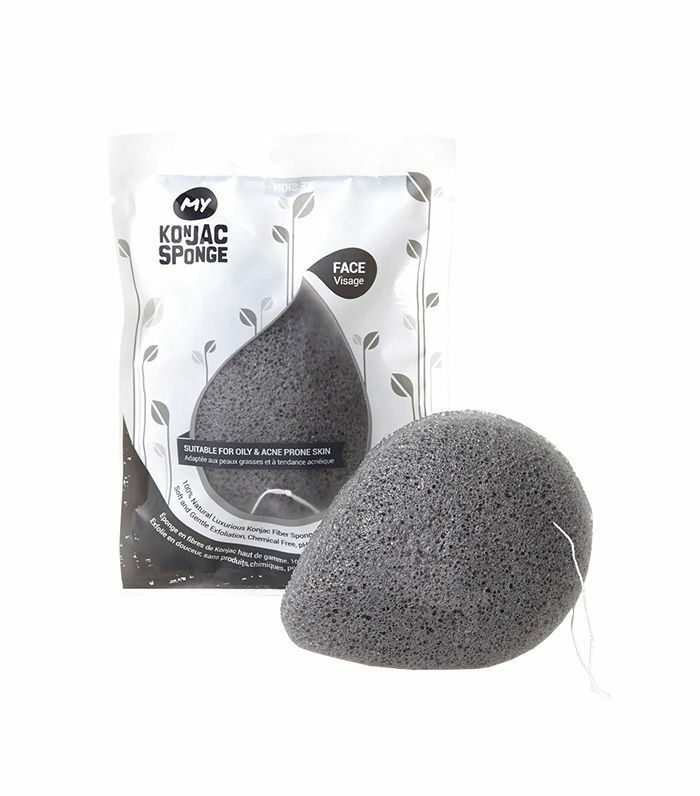 This particular sponge is infused with activated bamboo carbon to deeply cleanse pores and leave your skin cleaner and brighter than it was minutes before. 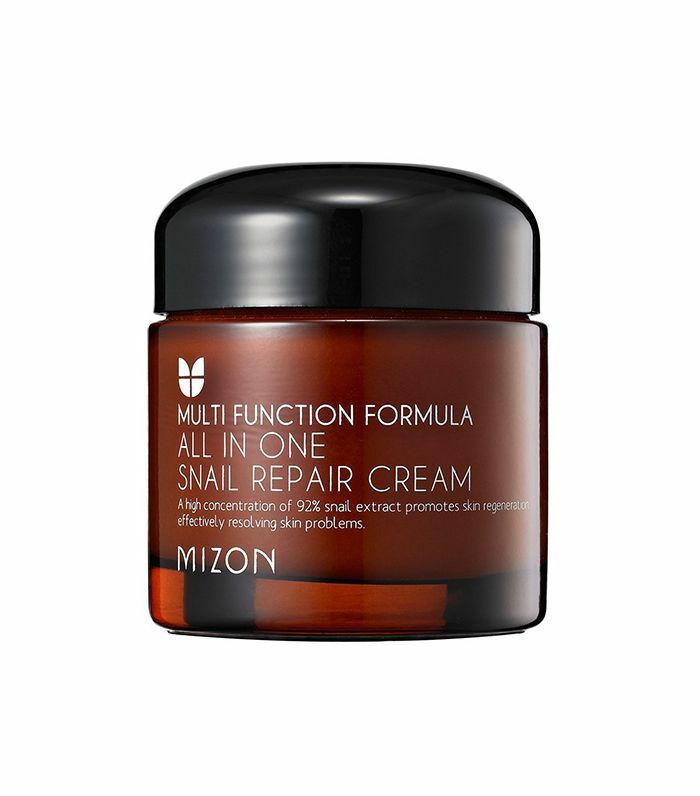 Korean culture swears by snail mucus to fight a myriad of skin issues like blemishes, acne scars, and dehydrated skin. If you can't stomach it in the form of a sheet mask (we get it), try this fragrance-free smooth cream to reap the benefits. Being that BB cream originated in Korea, you can expect an expert concoction to be one that hails from the country itself. 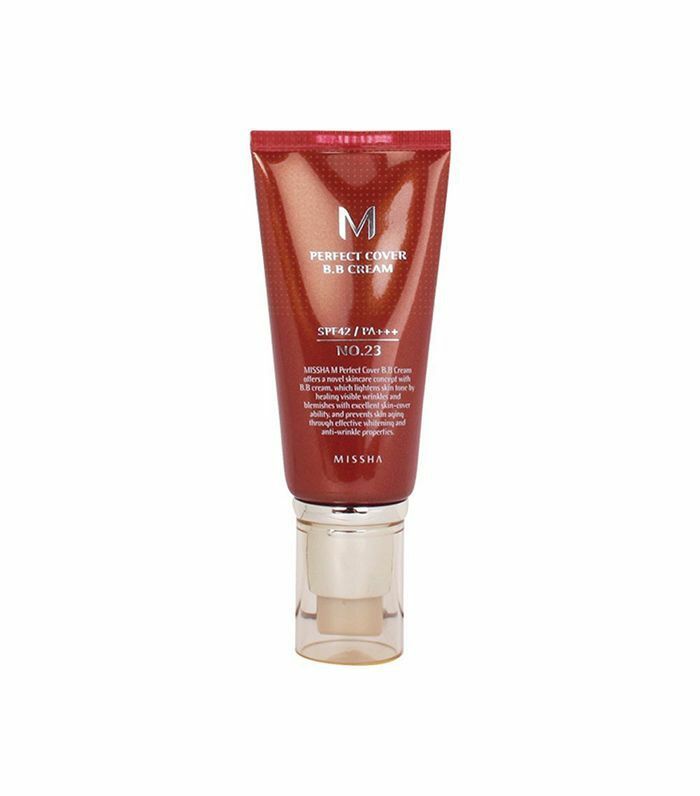 This formula corrects and covers at the same time, serving as a perfect foundation alternative for someone seeking for something a bit more lightweight. Consider this the Korean Naked Palette. 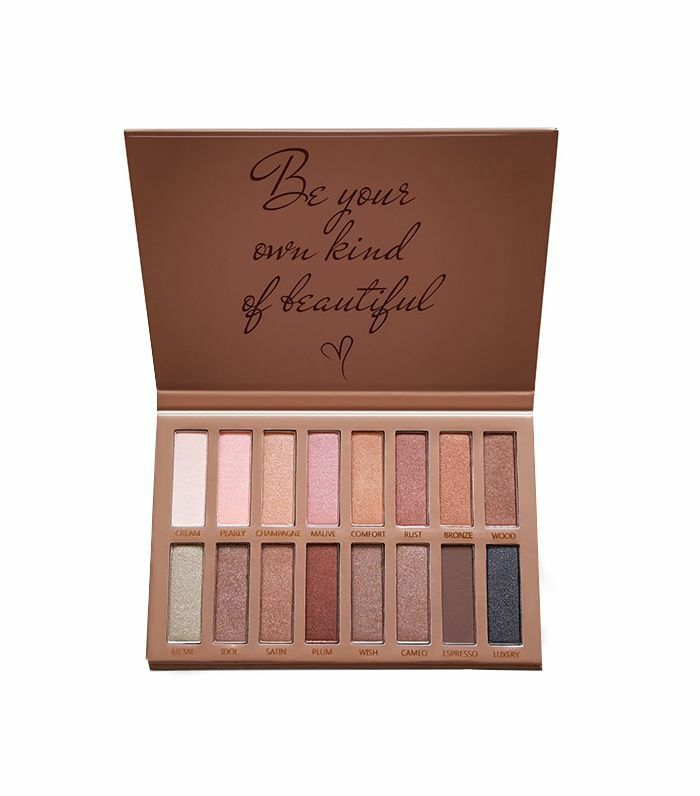 It's got shades that range from baby pinks to shimmery sunset hues to matte chocolate so you can create a wide range of eye looks. 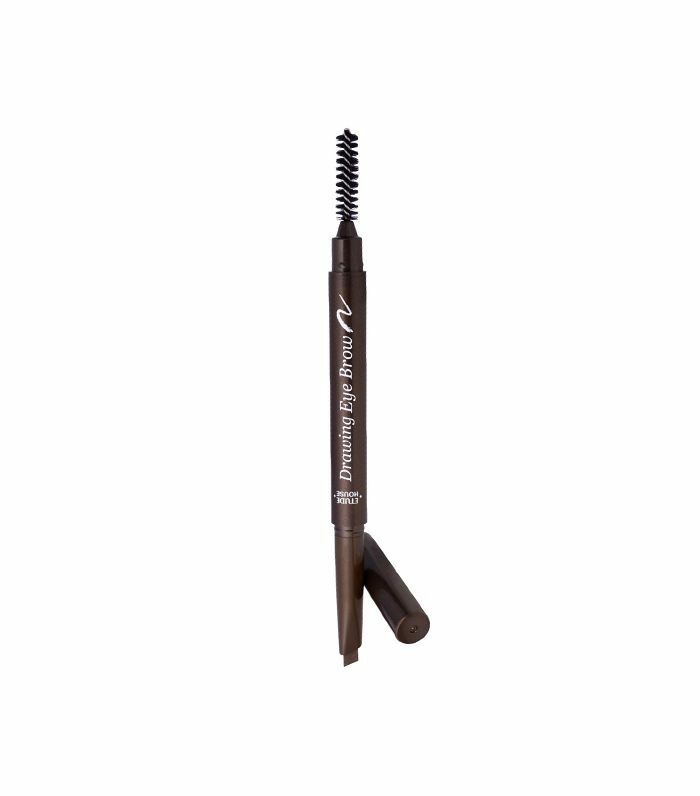 Precisely sculpt your brows with this angled pencil that helps you cover more ground, especially if you're averse to a micro-pencil. It's got a waxy consistency, so it locks in place longer than a powder or a regular pencil would. You've probably seen this masking fizzing and bubbling on the face of influencers on social media. Though it may seem like more of a science experiment than a hard-working mask, the mask's carbonation helps massage the pores while driving clay, charcoal, and green tea deep inside to practically dry-clean them. 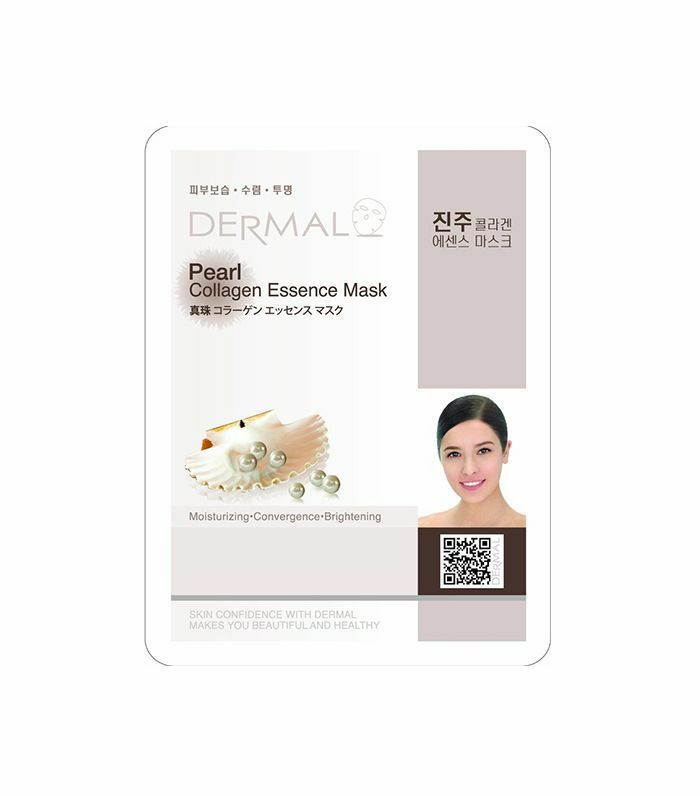 This 16 pack of sheet masks is featured as "Amazon's Choice." Hoard them all for yourself or share them with friends—there's a targeted skin concern for each of them (hydration, soothing, collagen-boosting, etc.) so everyone can benefit. 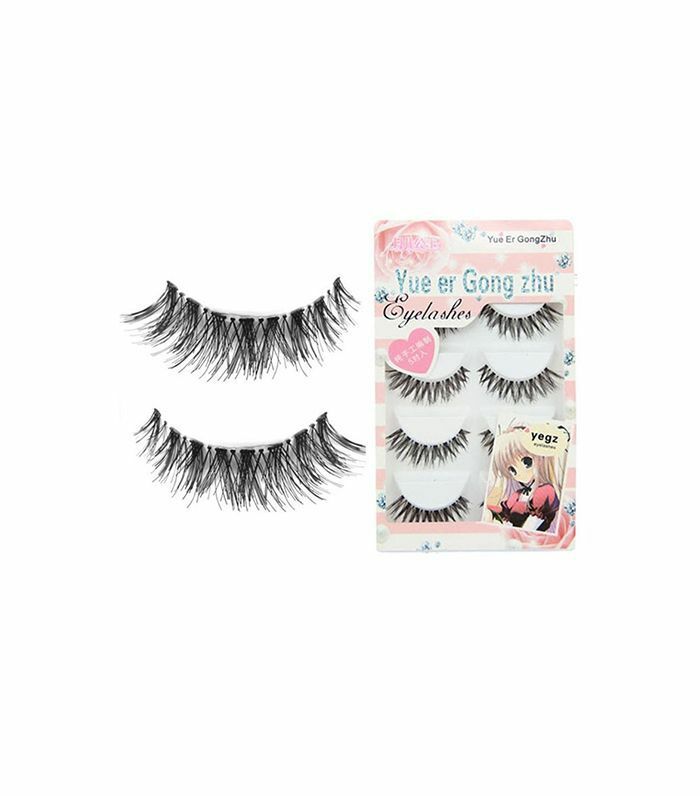 Take a scroll though the photos Amazon reviewers left on these lashes and you'll find it hard to understand how they only cost $2. The crisscross pattern makes lashes appear fuller and longer without screaming that you've got a set of falsies on. Which product do you want to add to your cart first? Tell us below!